Mullien Leaf Certified Organic Herbal Incense Teas 1 Pound! You will receive 1 pound of Certified Organic Mullien Leaf! 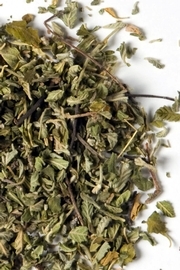 Marshmallow Leaf C/S Herbal Incense Teas & More 1 Pound! You will receive 1 pound of C/S Mashmallow Leaf! You will receive 1 gram of Certified Organic Damiana! You will receive 2 grams of Certified Organic Damiana! You will receive 3 grams of Damiana! You will receive 1 oz of Certified Organic Damiana!